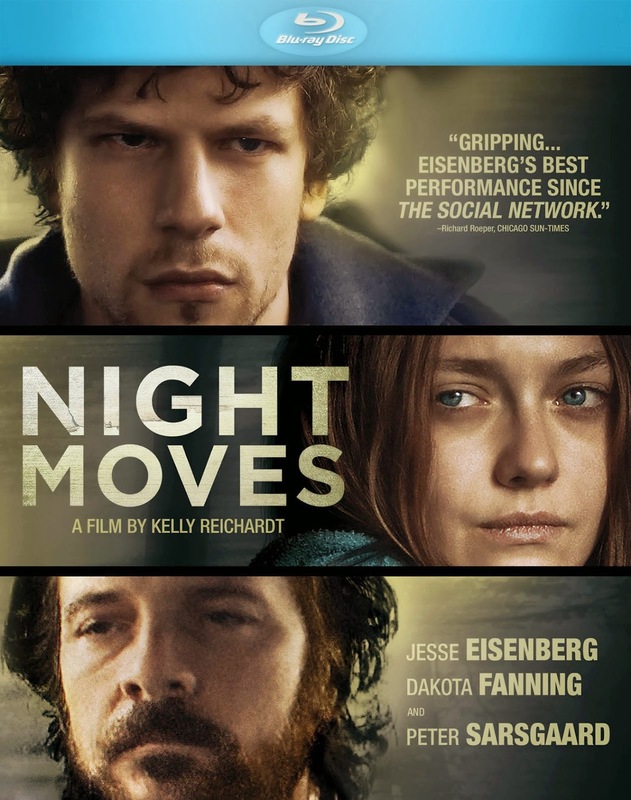 I have yet to see one of director Kelly Reichardt's films and don't plan on starting with her latest, Night Moves, which stars Jesse Eisenberg and Dakota Fanning as a pair of radical environmentalists along with Peter Sarsgaard who are looking to execute the protest of their lives: the explosion of a hydroelectric dam. I've heard good things about her previous effort, 2010's Meek's Cutoff, but the buzz just wasn't here for this one and gives me no motivation to seek it out though I can only imagine I'll eventually see a work of hers whether it be Cutoff or a newer release that garners more attention. 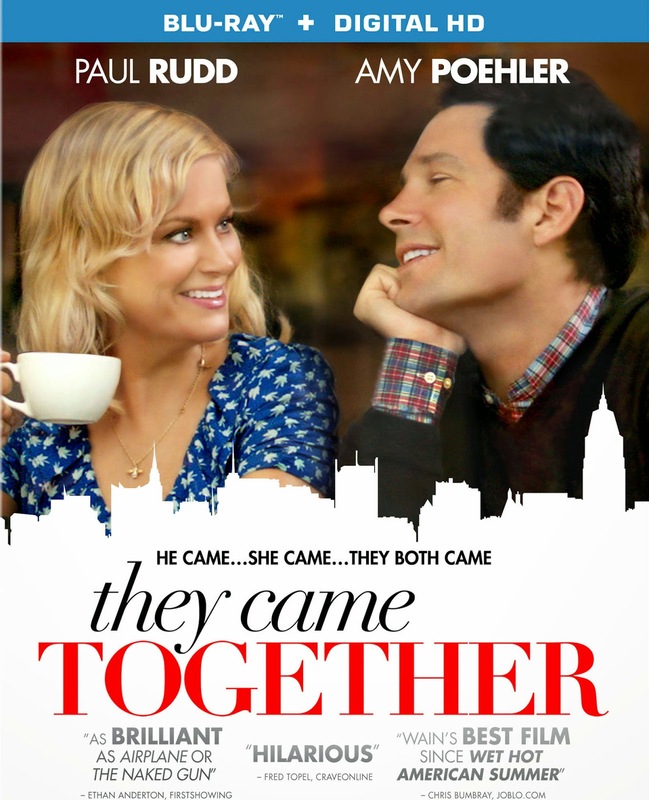 Another in the long line of faith-based films to come out this year, though you wouldn't know it by anything about the plot synopsis or the cover art. 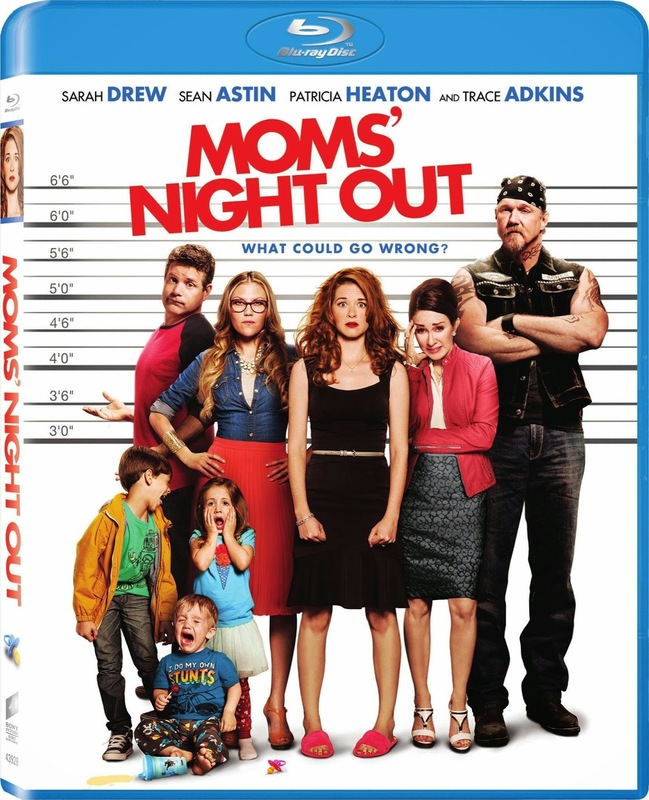 Moms' Night Out features Sarah Drew (Grey's Anatomy) in a leading role supported by the likes of Sean Astin, Patricia Heaton and yes, that is Trace Adkins about a couple of moms who embark on a girls night out scenario, but who can't even count on their husbands to keep things under control for a few hours. 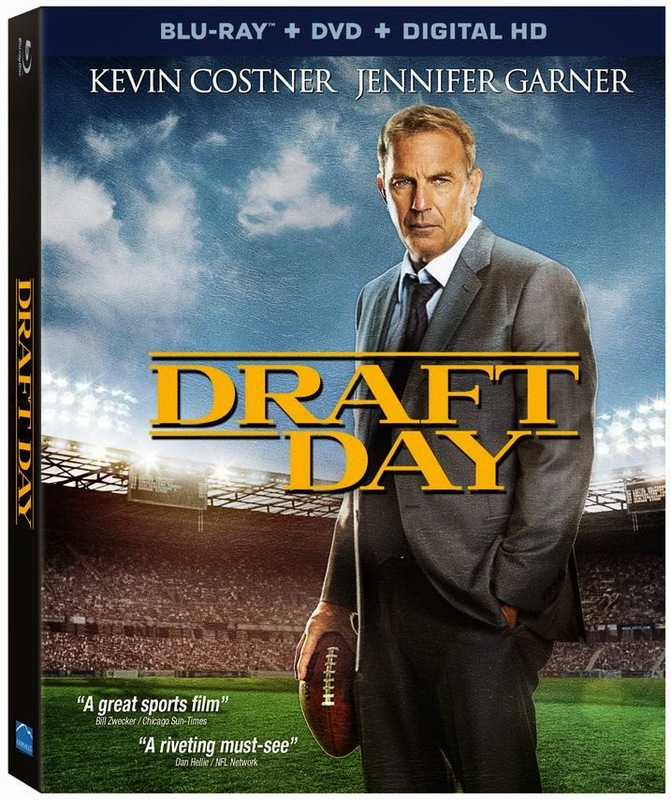 The reviews weren't kind to this one and give me no reason to waste my time with it.